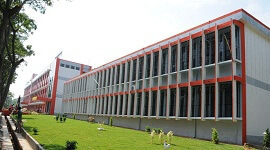 BKIT offers B.E./B. 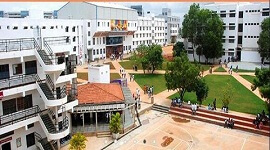 Tech in Computer Science and Engineering with 120 intake seats. 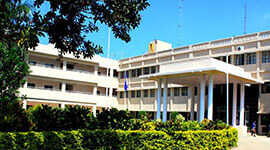 The department was started in 1984. 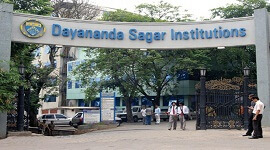 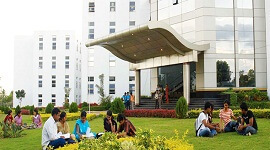 This highly evolved department has 7 well-equipped computer laboratories along with 225 systems and also separate 3 Intel Xeon processor servers. 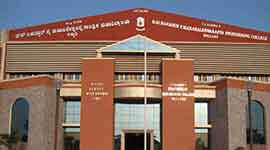 The department is equipped with separate EDUSAT's video conferencing classes. 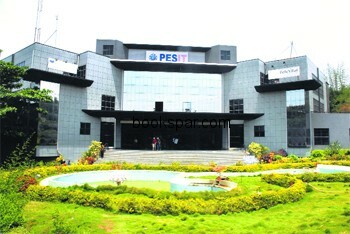 With 42 high-end computer terminals, facility with virtual class rooms is being provided to conduct student projects and classes. 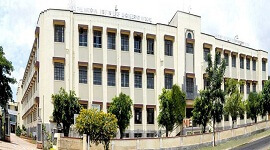 BKIT's CSE department involved in coordinating state Government's Mahiti Sindhu program for High Schools in Karnataka. 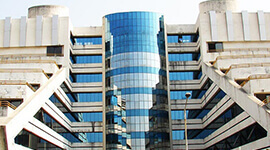 CSE department has whooping 30 members of well-experienced and research-oriented faculty members.